Power ranking the ten best managers in the world after Luis Enrique’s incredible treble win for Barcelona sees him join the elite, but where does he rank against established names like Arsene Wenger and Jose Mourinho? A three-time Serie A winner with Juventus, including a season unbeaten, Antonio Conte now has the challenge of improving the Italian national team. 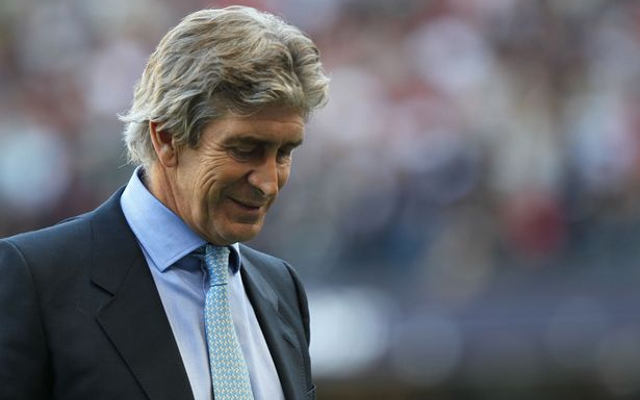 Winner of the Premier League and Capital One Cup in his first season in England, Manchester City boss Manuel Pellegrini is up there with the best after over-achieving at the likes of Villarreal and Malaga.